WheatBags Love - Why use a Wheatbag? I’ve just finished doing a round of winter markets all over Australia and I’ve had many a great conversation with customers about what is a wheatbag and how can it help them? Let me share with you what I know. Do you sit at a computer all day and get stressed? Do you find that the tops of your shoulders are like two little boulders perched below your neck? I know my own shoulders can get like this and there’s nothing I love more then having a wheatbag on them at the end of the day. 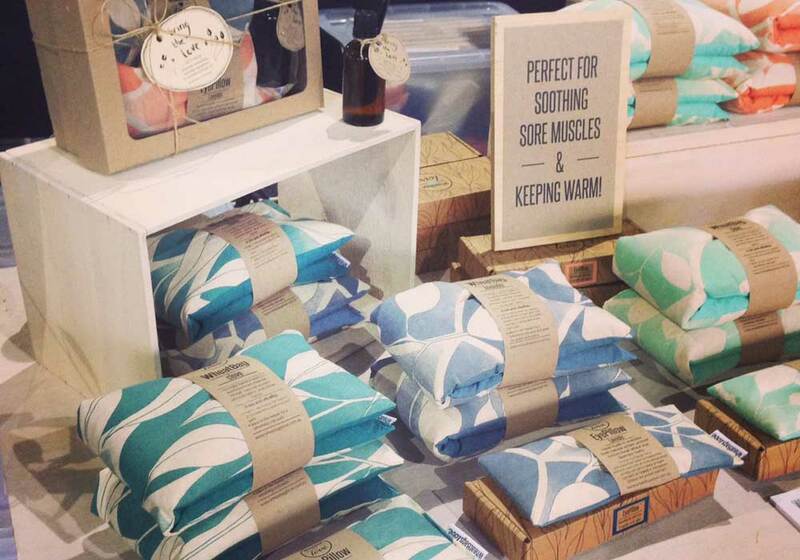 So why does it feel so good and how does it help to reduce the pain in tight muscles? Basically wheat is a great temperature conductor, so when you heat your wheatbag up in the microwave (2 minutes will do the trick) the wheat inside gets nice and hot and can stay hot for up to 45-60 minutes. Then when you place your warm heat pack onto your sore muscles (this can be anywhere on the body, not just the shoulders) the heat seeps into the muscles and increases blood flow to the area. Blood flow hey? Yep basically when your muscles are tight and sore the muscle fibres have become stuck together and blood flow has become restricted. Popping your innocent looking wheatbag on these muscles means that the heat gets in, encouraging the blood vessels to open, blood flow to increase and then toxins are flushed out and nutrients like oxygen get in. The result? Less pain and tension for you! Win all round! And all it took was that deceptively simple (maybe a little bit daggy) wheatbag that lounges around the house. 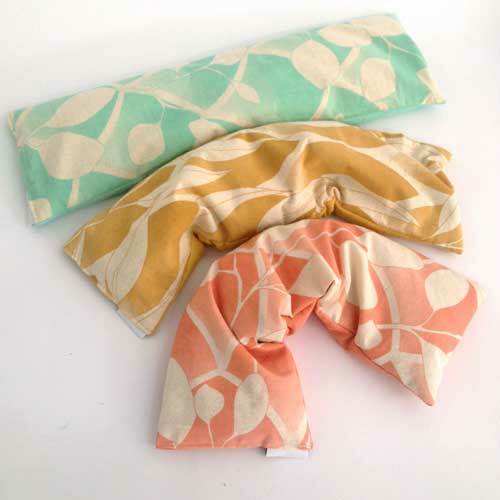 This is the same deal whether you use your wheatbag to help ease your neck pain and stressed out shoulders; to help with period cramps every month; to ease lower back pain or to sooth the pain cause by arthritic joints in the knees, wrists or hands. It’s all about the heat. Isn’t that nice and simple and drug free! You can also use your heat pack as a cold pack. If you’re prone to sporting injuries or strains then cool your wheatbag in the freezer. Pop it in a container or bag if you want to store it in there permanently or just put it in the freezer until it’s cold. Don’t worry it won’t get wet, it just gets cold. Place the cold pack on sore inflamed areas and it will do the opposite as to when it’s heated. It decreases blood flow to the area. This is great immediately after an injury as it’s the damaged blood vessels that leak into the area and cause swelling and pain. The other question I get asked a lot is what is the difference between lavender and clove? 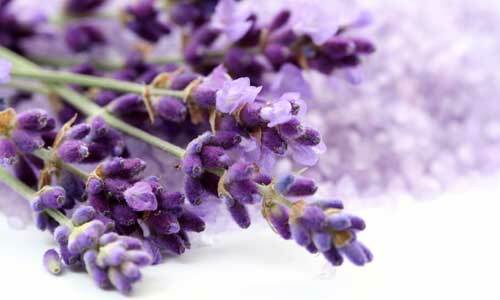 Lavender works on the nervous system to help calm us down, to de-stress and it’s also really great for helping you get to sleep at night. Clove is a lovely, warming smell that reminds us of nice things like Christmas, chai and mulled wine. 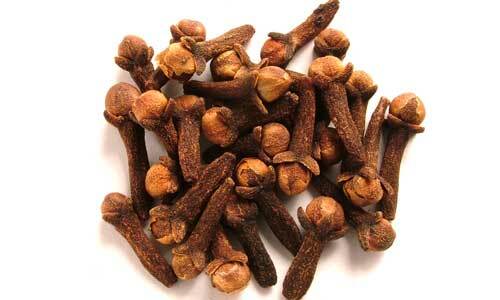 Clove essential oil is also a muscle relaxant. 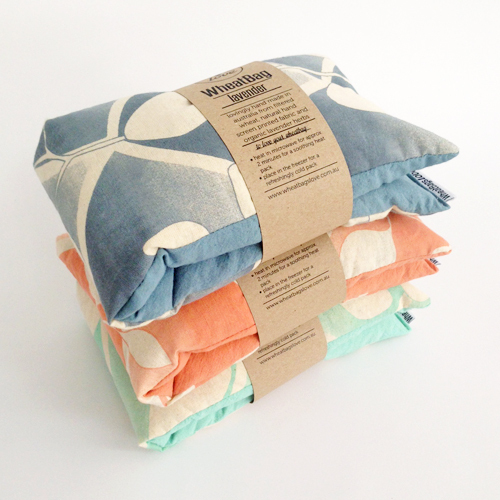 In the next blog post I’ll tell you why eyepillows are fabulous and why you’ll fall in love with them.